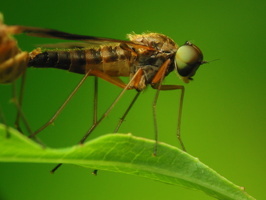 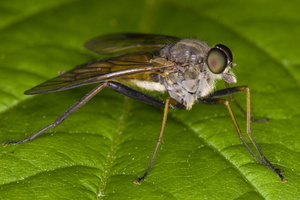 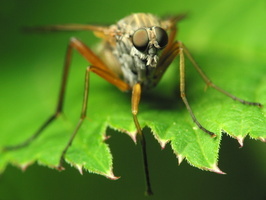 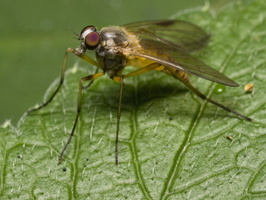 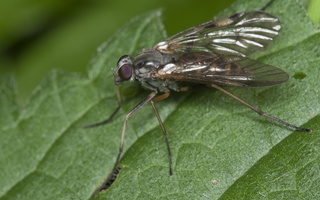 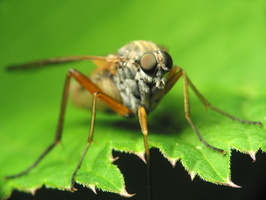 Rhagionidae are medium–sized or large flies with slender bodies and stilt–like legs. 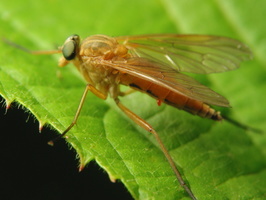 The mouthparts are adapted for piercing and many species are haematophagous as adults, while others are predatory on other insects. 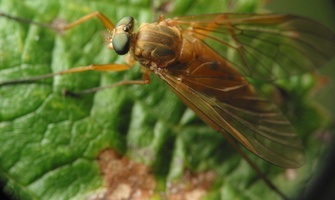 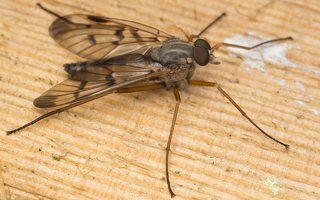 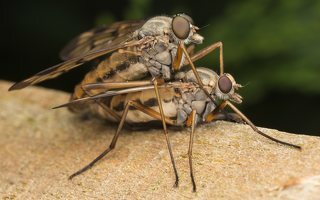 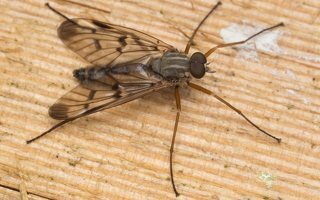 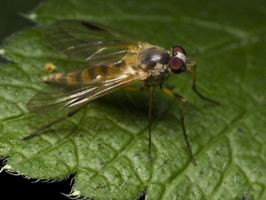 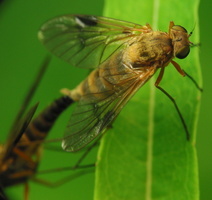 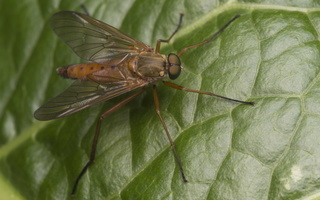 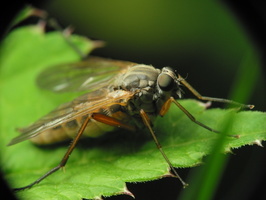 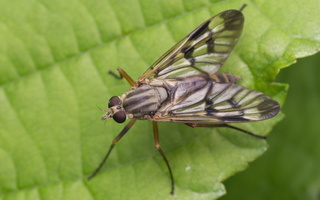 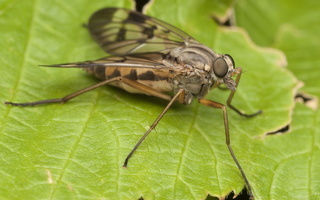 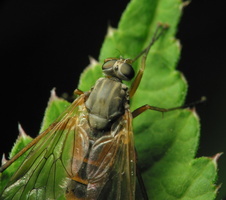 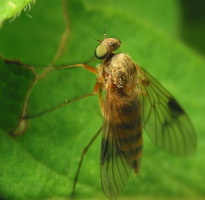 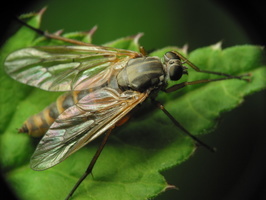 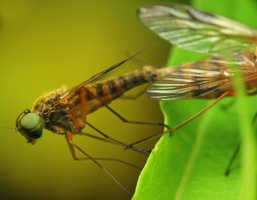 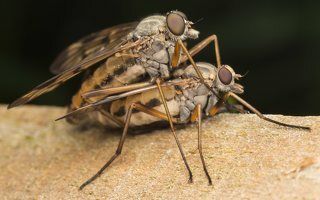 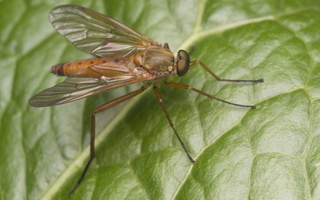 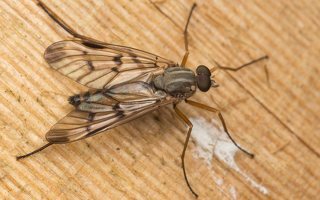 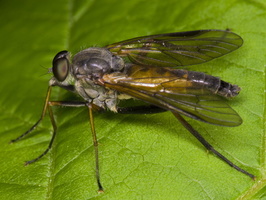 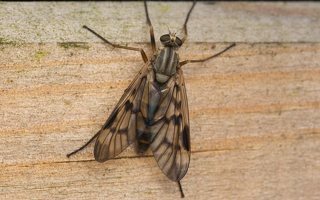 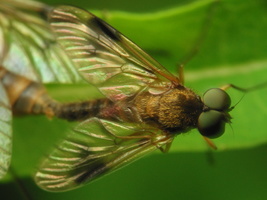 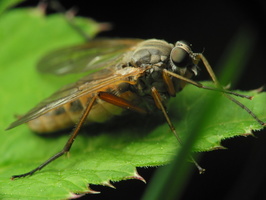 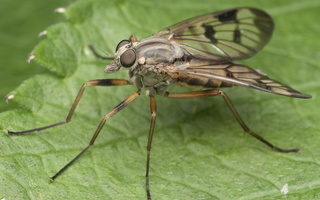 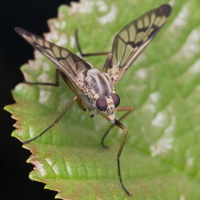 They are typically brown and yellow flies, and lack bristles. 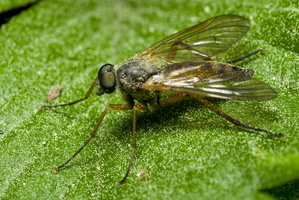 The larvae are also predatory and are mostly terrestrial, although some are aquatic.